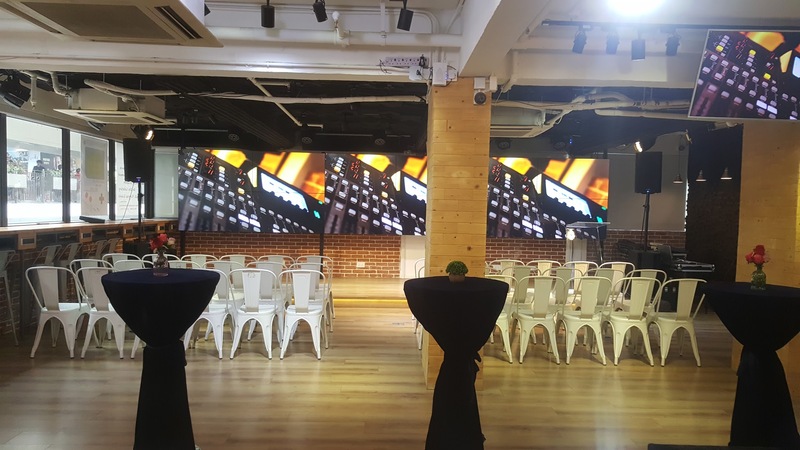 We are proud to announce the details for our forthcoming Atlassian User Group Hong Kong Event. As well as the chance to meet our experts, our workshop will offer valuable insights into ways you can utilize all elements and products within the Atlassian suite, to improve your business platforms and create seamless integrations, content sharing and report tracking opportunities. To register, click here, or follow the registration link opposite. TheHub - address: 1F Fortune Building, 150-158 Lockhart Road, Wan Chai. It's just 5 mins from Wanchai MTR station.